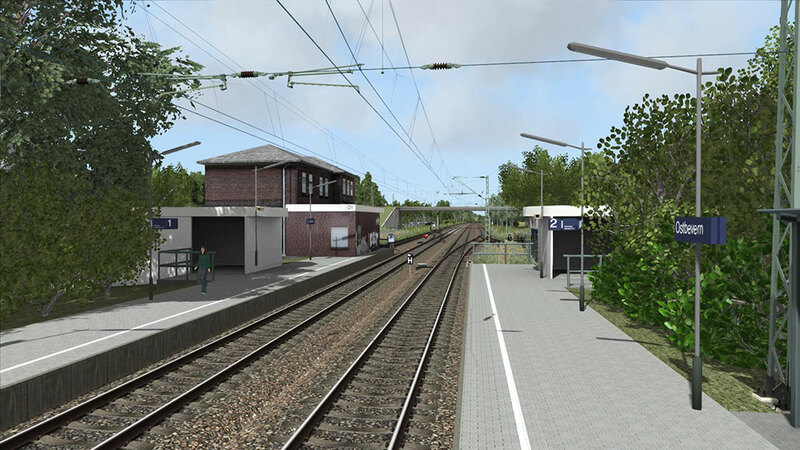 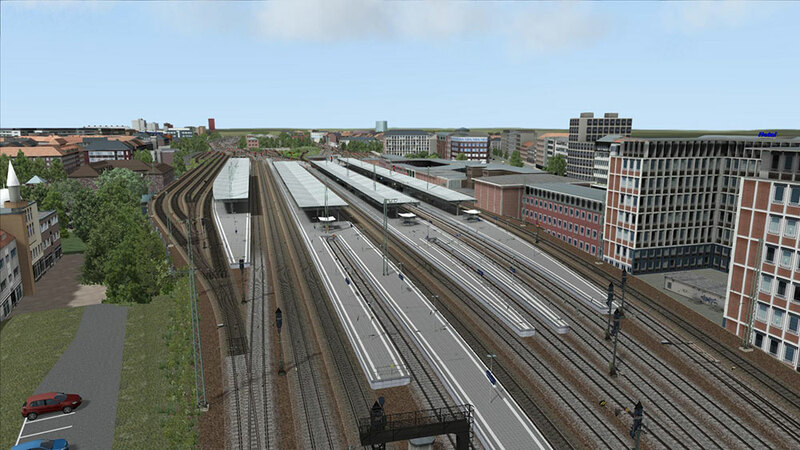 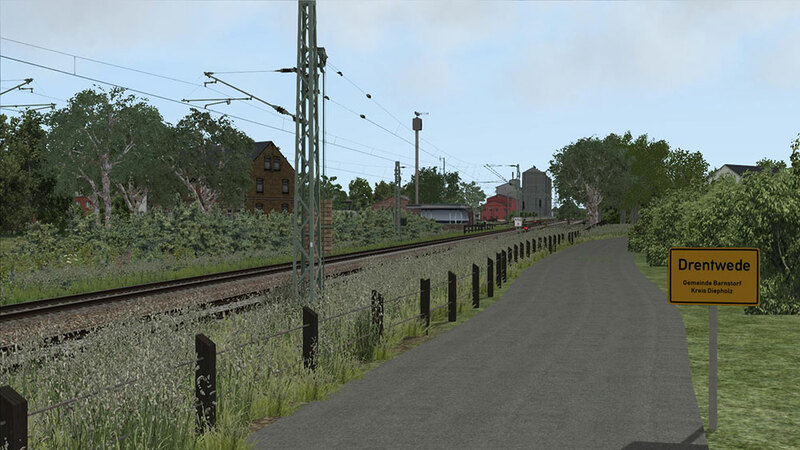 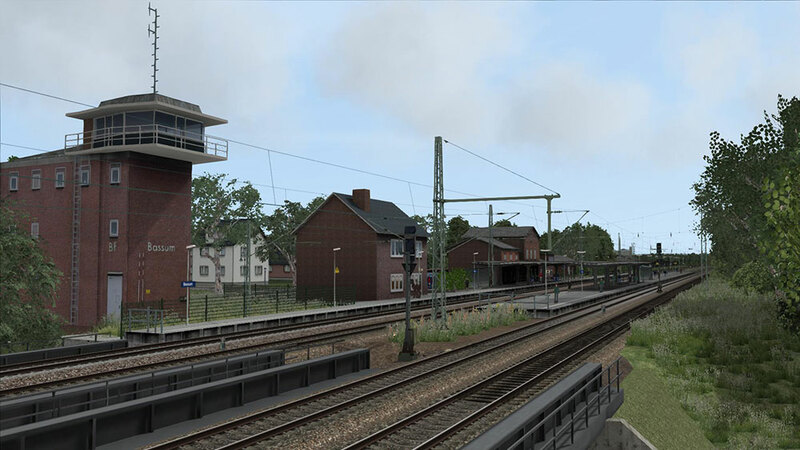 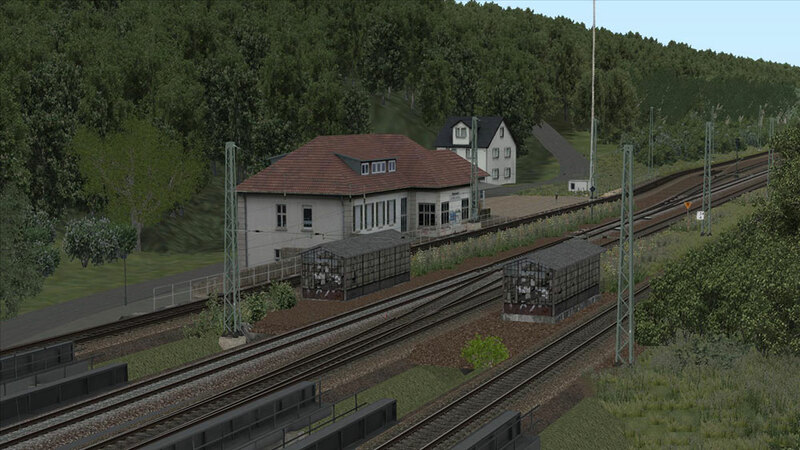 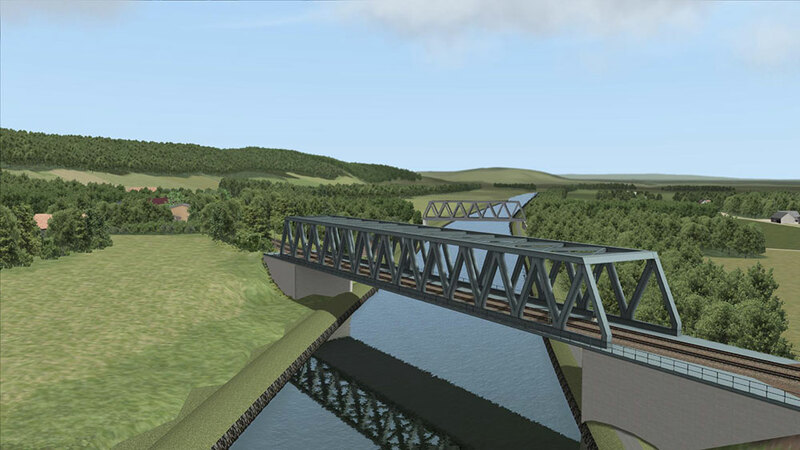 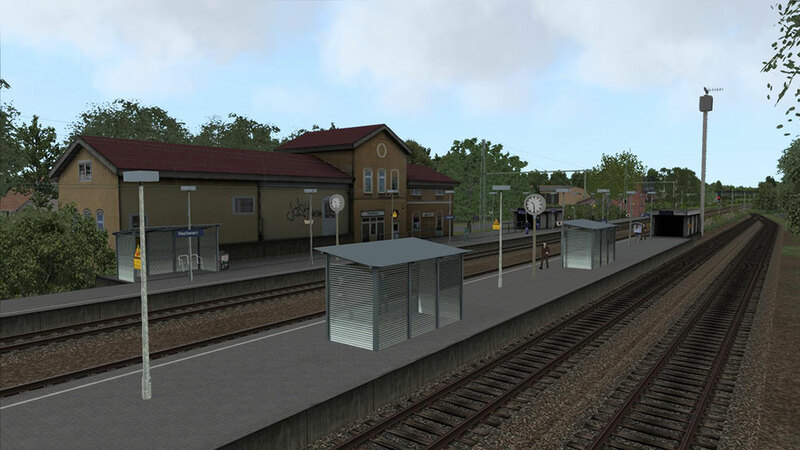 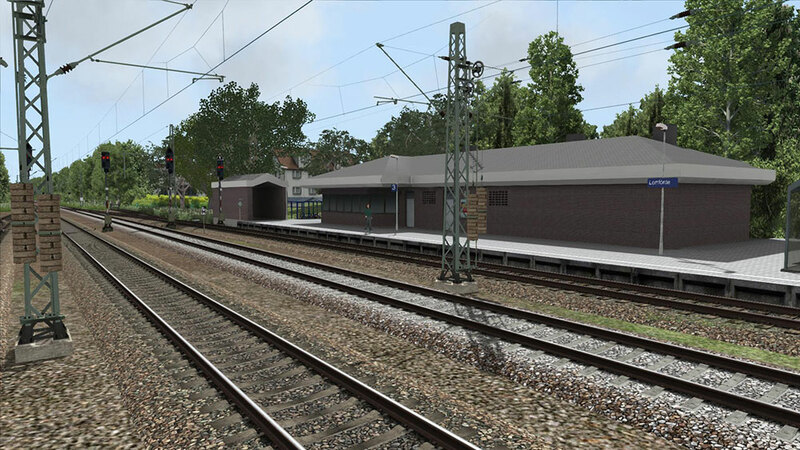 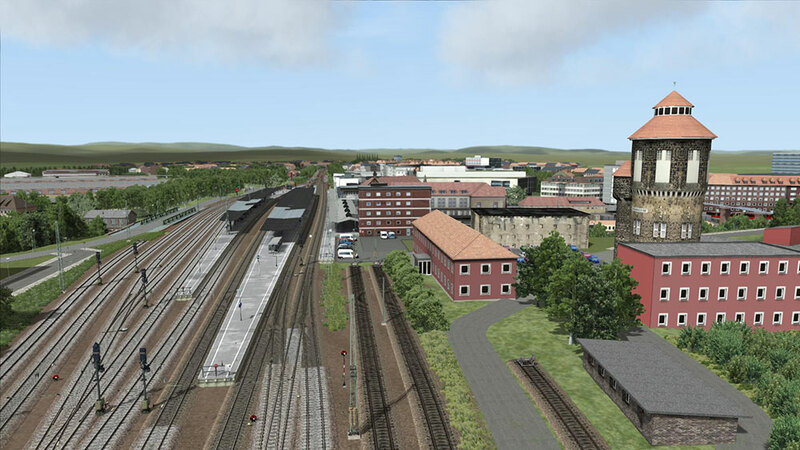 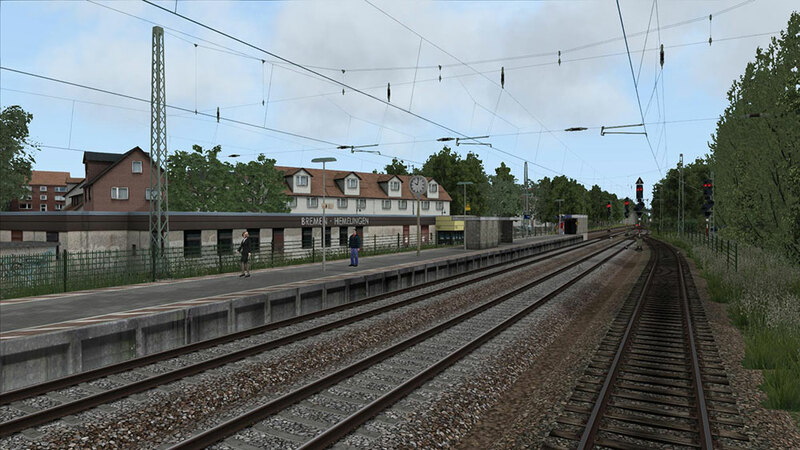 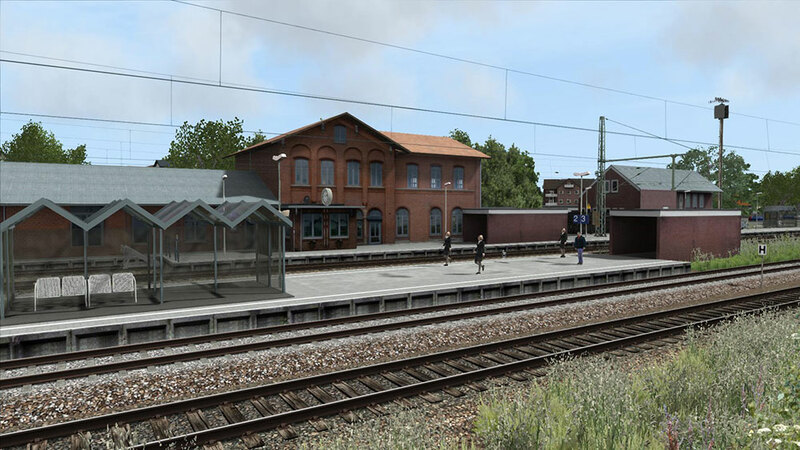 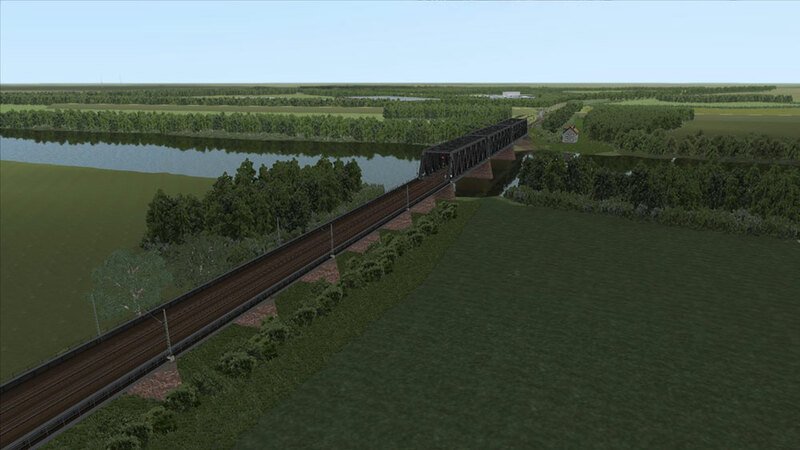 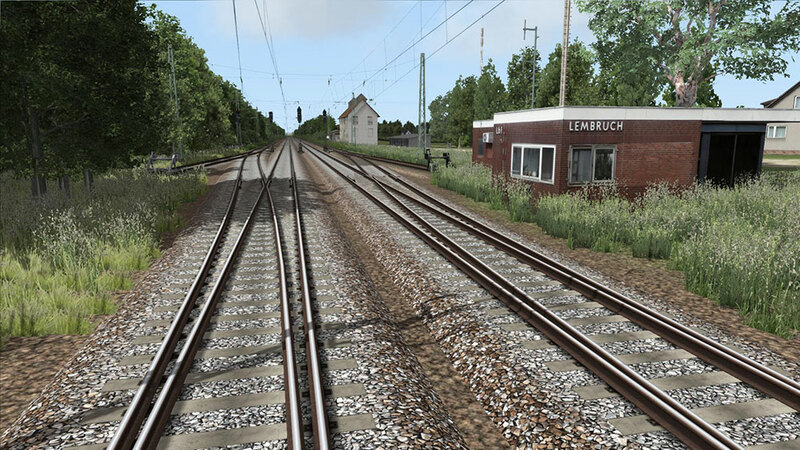 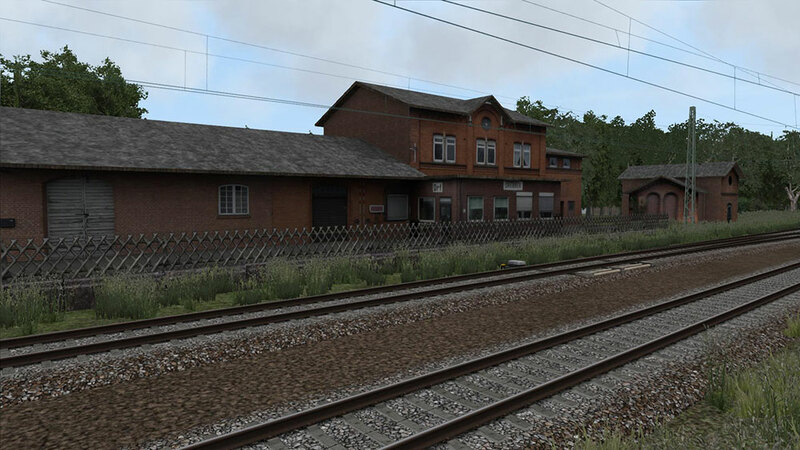 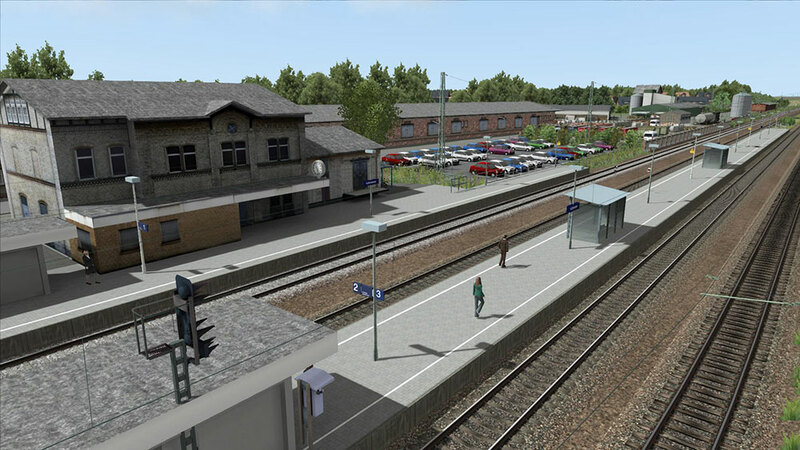 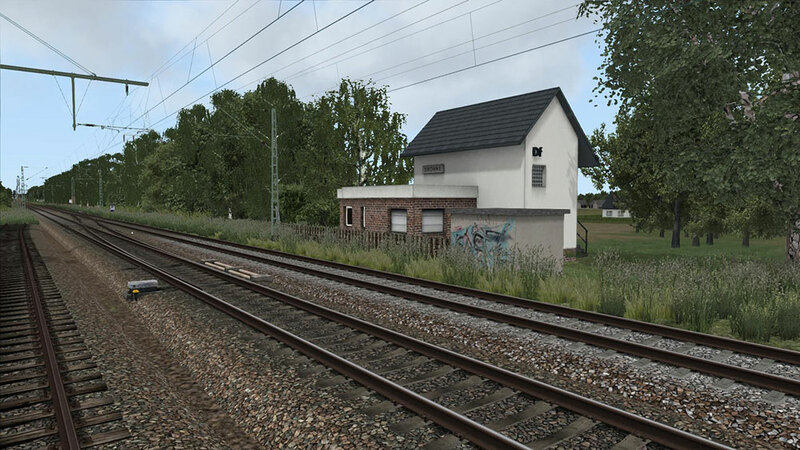 The Train Simulator 2019 Add-on Muenster–Bremen recreates the 170 km long section of the so-called “Rolling Line” in the state of 2009. 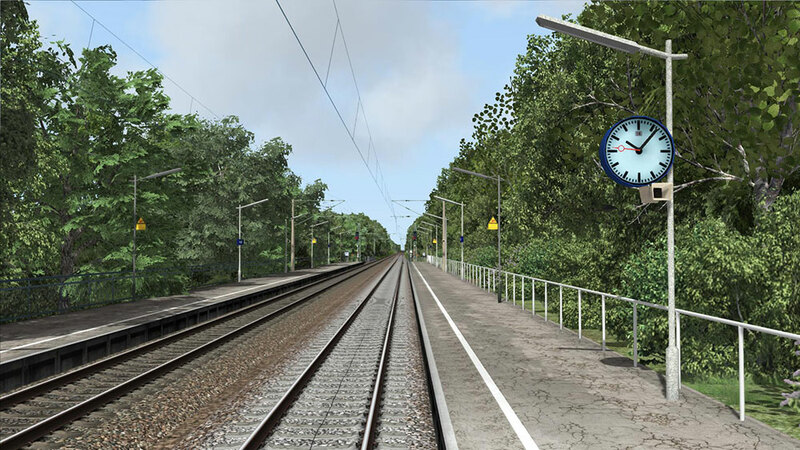 The focal points of this add-on are a high-quality routing and recreation of the catenary as well as a precise recreation of all 32 train stations in their 2009 state. 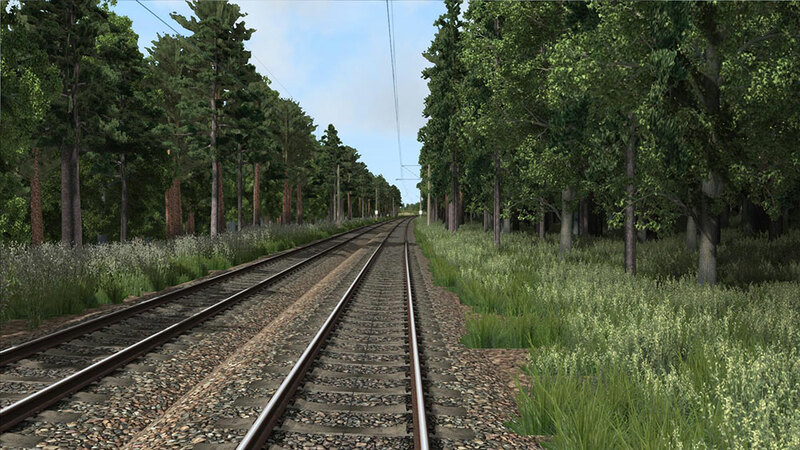 Experience the “Rolling Line” with all its glory dating back to the age of steam locomotives. 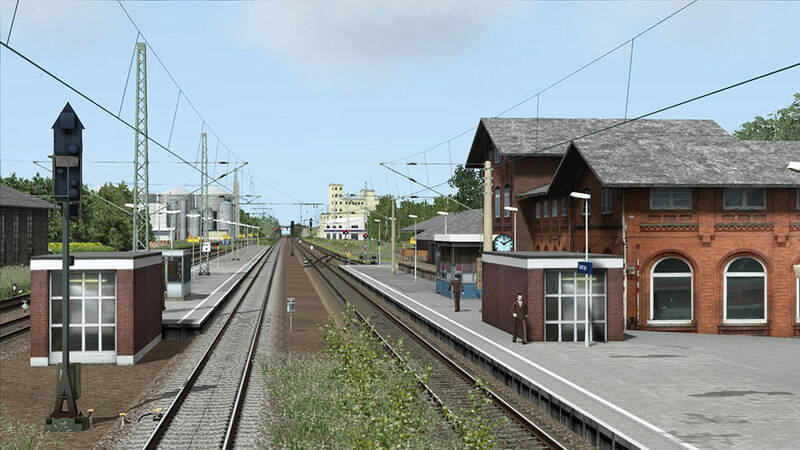 Two developments have changed the face of this line since its opening in 1873. 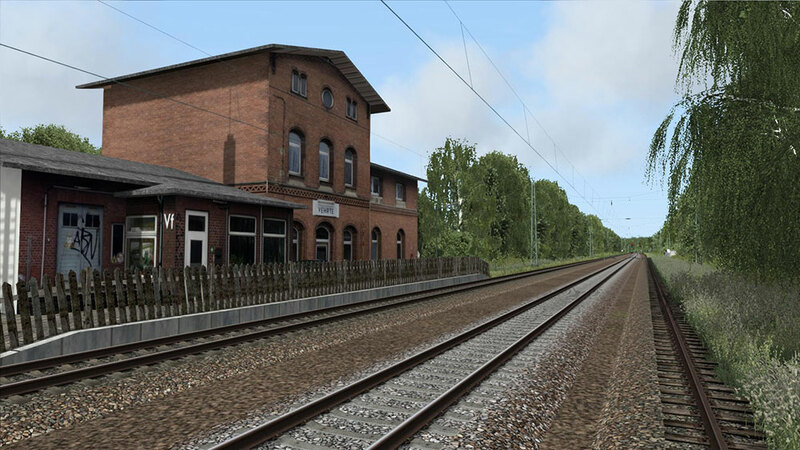 For one, the replacement of steam locomotives by electric locos together with the electrification of the line; and also, the shift from ore, coal and industrial goods to car and container transports. 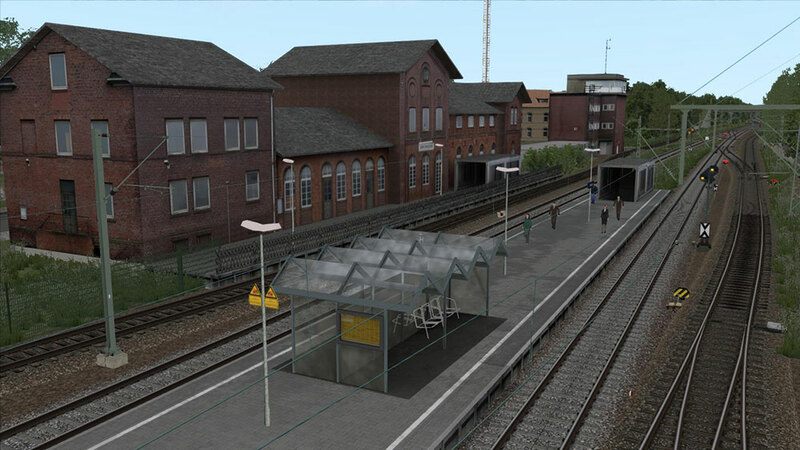 The last few years therefore saw large parts of the old infrastructure being demolished or modernised – that’s why this add-on recreates the year 2009 when this process was much less complete and you could still feel the old times a bit. 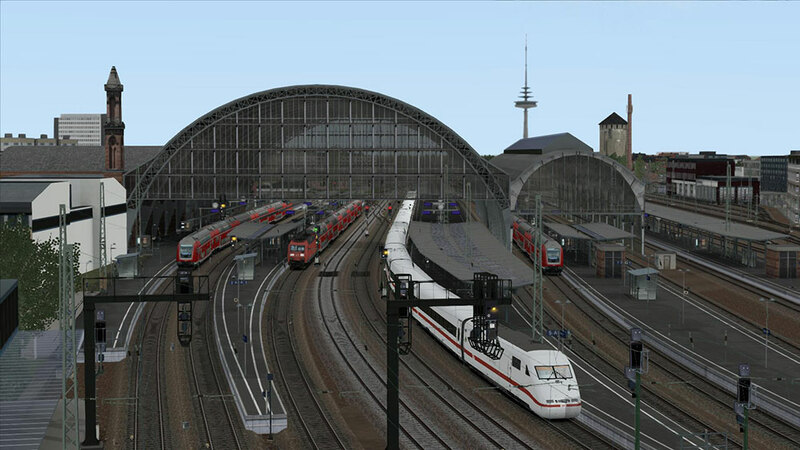 To guarantee all scenarios work as intended you need to run Train Simulator in 64bit mode!